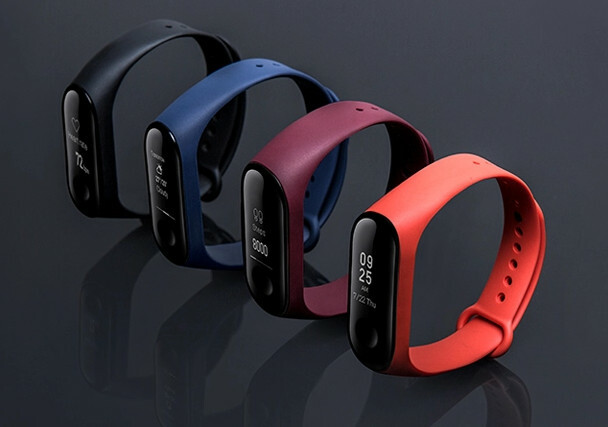 Xiaomi launched the Mi Band 3 with a larger 0.78-inch OLED display and 50-meter water resistance in India back in September last year in Black color for Rs. 1999. At the launch the company said that it will launch different colored straps in the country, now the company has launched Electric Orange, Deep Blue, Wine Red and Graphite Black colored straps, in addition to Black in the country. These straps are priced at Rs. 249, slightly costly compared to Rs. 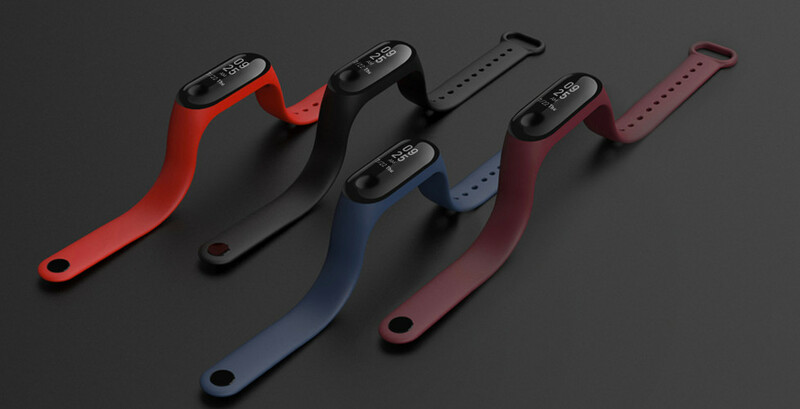 199 price tag for the Mi Band HRX Edition and Mi Band 2 straps that were launched a year ago. Xiaomi has also launched the Mi Band 3 Charging Cable at Rs. 149. You can get these from mi.com.